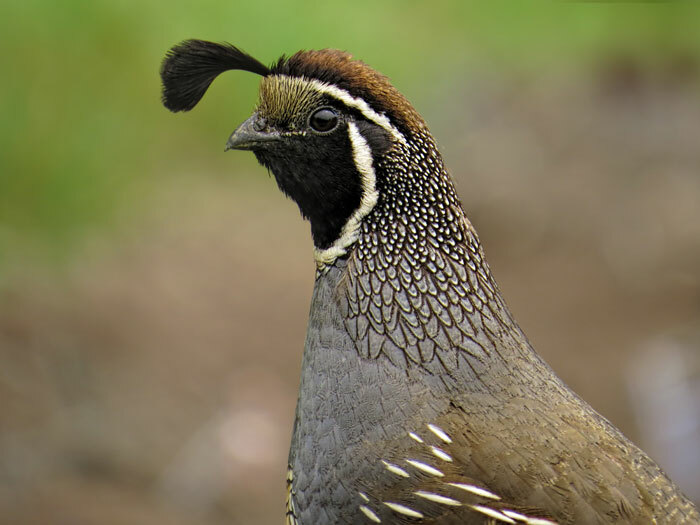 This exquisite photo of one of the many wild quail frequently seen around Green Gulch Farm is a reminder of the beauty that can be found in what is common. It also reminds us of the gratitude we feel at SFZC toward our many volunteer photographers who share their special talents on behalf of Zen Center. Speaking of Green Gulch, this center itself was highlighted recently in an August newsletter from the SFZC-owned Greens Restaurant in San Francisco. Read the Greens take on Sundays at Green Gulch.